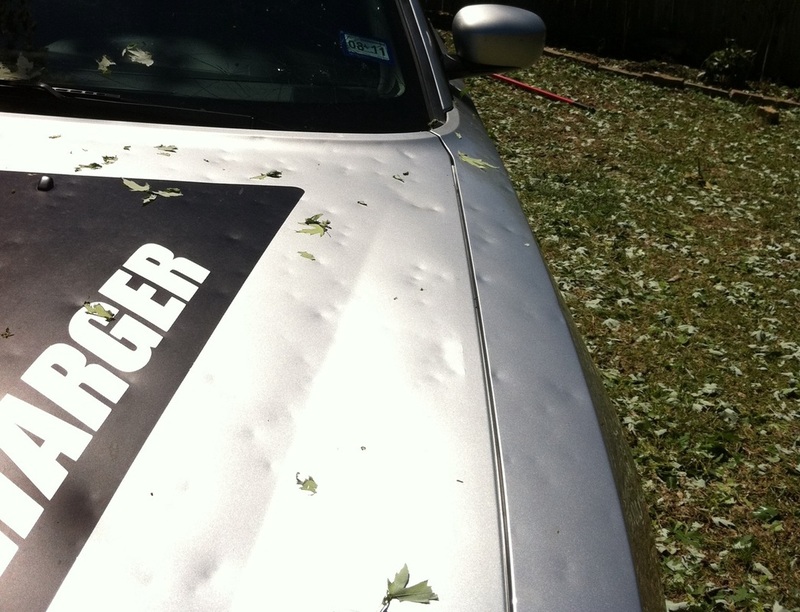 Due to the hail storms last year, our schedule is currently booked out and we are not scheduling any new repairs at this time. 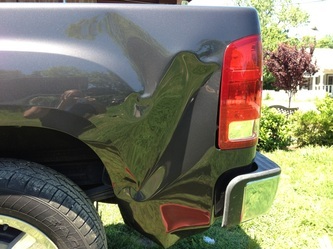 Please check back with us here at www.dentgeeks.com for updated information. Below are some pictures of damage, in our opinion, that are too severe for paintless dent repair (PDR). 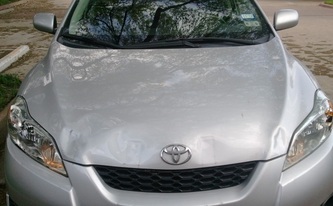 If you are uncertain that your damage is repairable, for a more accurate estimate, please follow our picture tips closely and email pictures to dentgeeks@att.net or text to 972-816-4555. 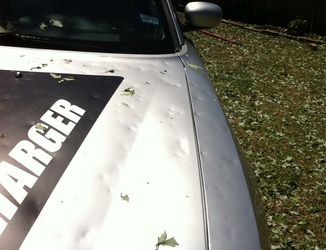 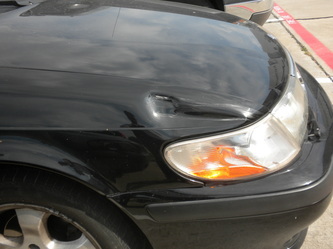 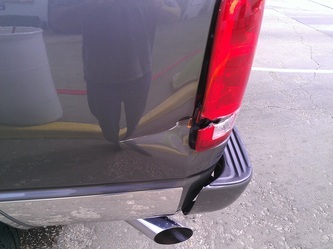 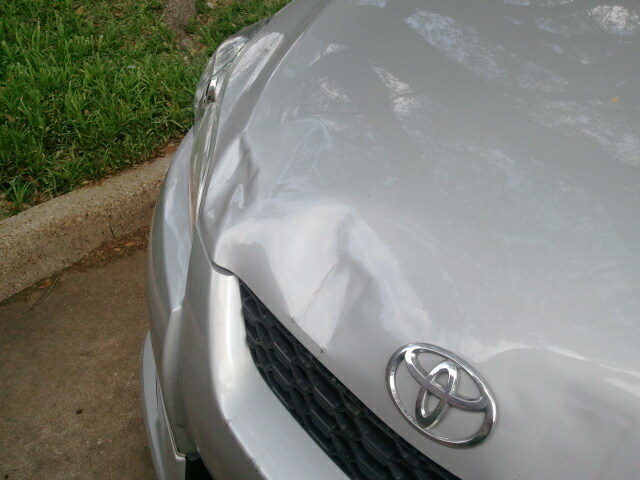 For damage unrepairable by us we recommend www.texasbodyworks.com.